The Lemon Stick. A Baltimore tradition for decades. 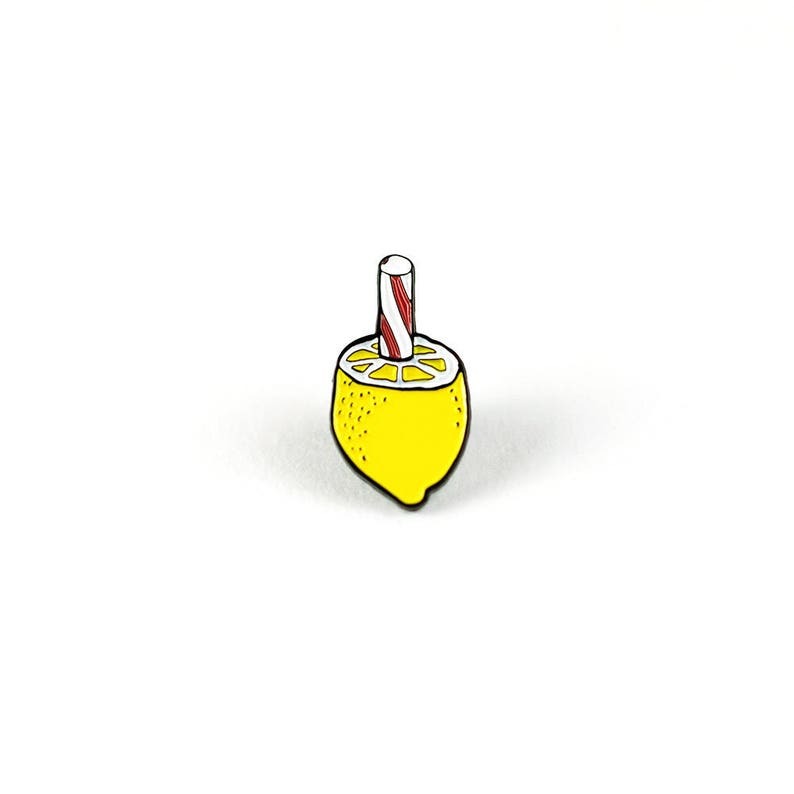 A sweet treat, just like this enamel pin. Enamel pin with rubber back. 1” tall. 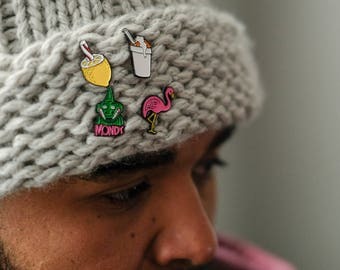 Being from Baltimore originally, your pins gave me joy for a couple of the things I miss. Keep in mind it is a pretty small pin, but it is great!